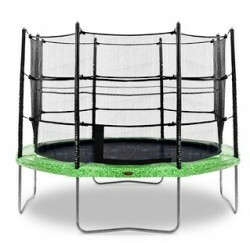 Trampolines are a great way to keep the kids entertained over these school holidays. The best part is that they are outside and being active. If you really want to spoil the kids you can grab a basketball hoop so they can have a go shooting hoops while bouncing!